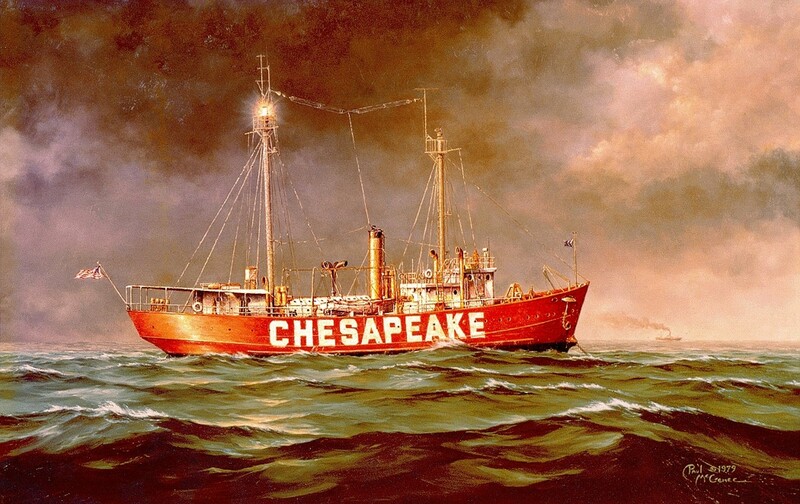 Lightships are essentially moveable lighthouses that were used to warn passing ships of hazardous conditions in locations where stationary lighthouses were not an option. Most commonly used in areas of shifting sands or shallows, Lightships where critical to safe navigation where local knowledge was essential to avoid disaster. Like the changing conditions that threaten the safe navigation of ships, Lightship Engineering provides our clients with the “beacon” they need to safely navigate the ever-changing regulatory waters.